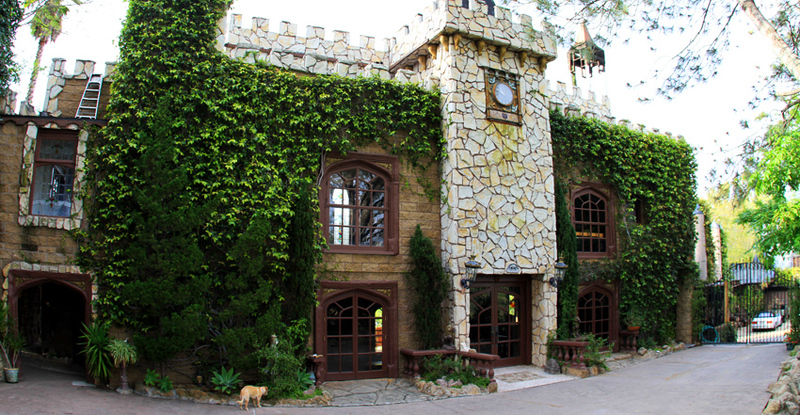 The Hollywood Castle is a majestic mansion high atop the Hollywood Hills. With breathtaking views and complete solitude, this hidden treasure is a unique palatial estate located minutes from the heart of Hollywood. 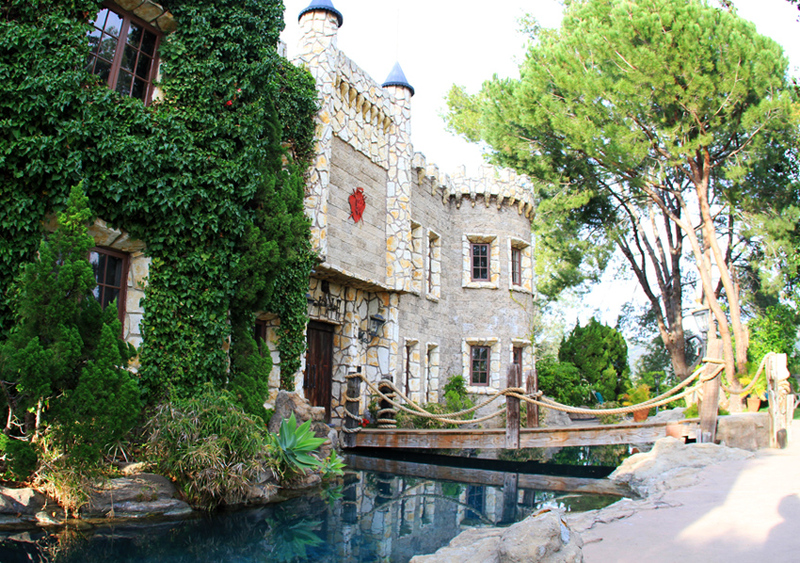 Surrounded by luscious gardens, the Hollywood Castle is beautifully crafted to resemble a real British castle. Tucked away from public view, this gorgeous hideaway might look like an antique, but its state of the art sensibilities will surprise you. The heated pool and Jacuzzi are just some of the modern luxuries expertly woven into the castle façade. To view more features of The Hollywood Castle, check out our YouTube channel.